Real estate-loving New Yorkers can't help but sneak a peek at wildly expensive apartments that are out of most people's price range. 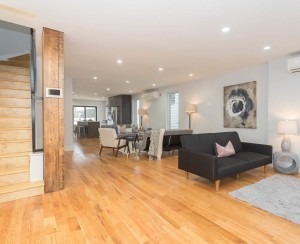 And luxury three-bedroom apartments top this week's Hot Dozen--the 12 rental apartments Streeteasy.com visitors clicked on most often over the past seven days. 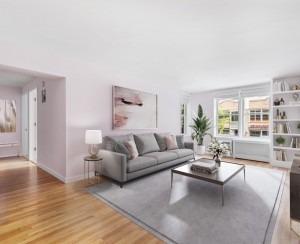 The first place looked at most often & with presumably lustful eyes is a three-bedroom condo for rent at 325 Fifth Avenue and 33rd Street listed at $8,900/month. In addition to the live-in super, doorman, expansive fitness center, pool, 10-foot floor-to-ceiling windows, the apartment also has an outdoor terrace, in case the 1,500 square feet of interior space isn't enough. The kitchen, however, is on the underwhelming side for an apartment at this price. Down in Kips Bay hard by the FDR drive at 40 Waterside Plaza and FDR Drive, a 3-bedroom is listed at $4,800/month with no fee. Since the apartment is a bit of a trek from the nearest subway station, there's also an on-site preschool, playgrounds, free wi-fi, and an on-site restaurant and shopping. 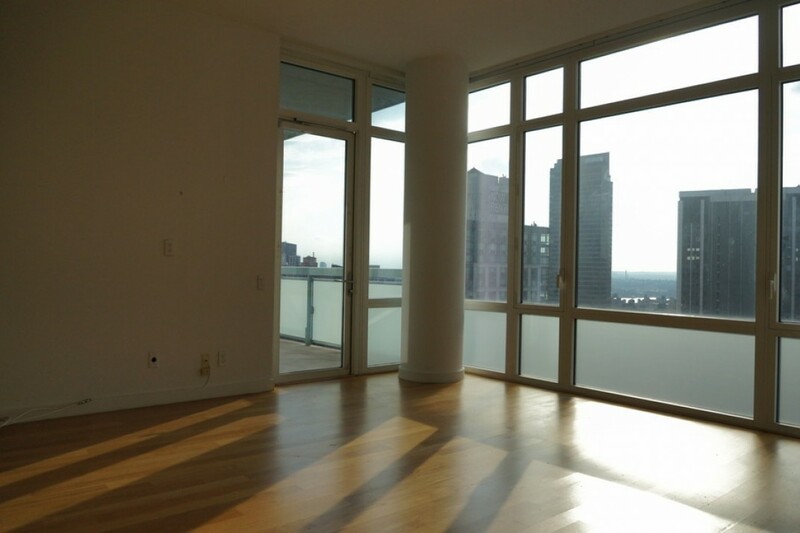 The three-bedroom apartment at 420 East 54th Street and First Avenue is listed at $9,330/month. There aren't any pictures of the apartment and barely any description. 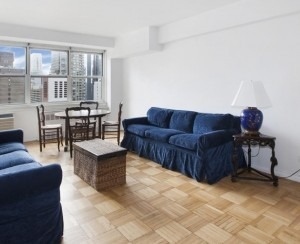 What we do know: the apartment is in the luxury (and pet-friendly) Rivertower building which boasts on-site valet parking, wine cellar, a 24 hour doorman and concierge, and a garden, among other amenities.